How often have you been vacuuming and you turn off the vacuum only to see stray hairs—from your own head or your pet’s body—still on your carpet? No matter how hard and often you vacuum, they’re still there. Now imagine all of the hairs you cannot see because they’ve worked their way below the surface. Experts tell us that one human sheds from 50 to 150 hairs a day. Dogs, depending on the breed, shed many times that amount, as do cats. The mess of pet hair can be enough to drive pet owners nuts. 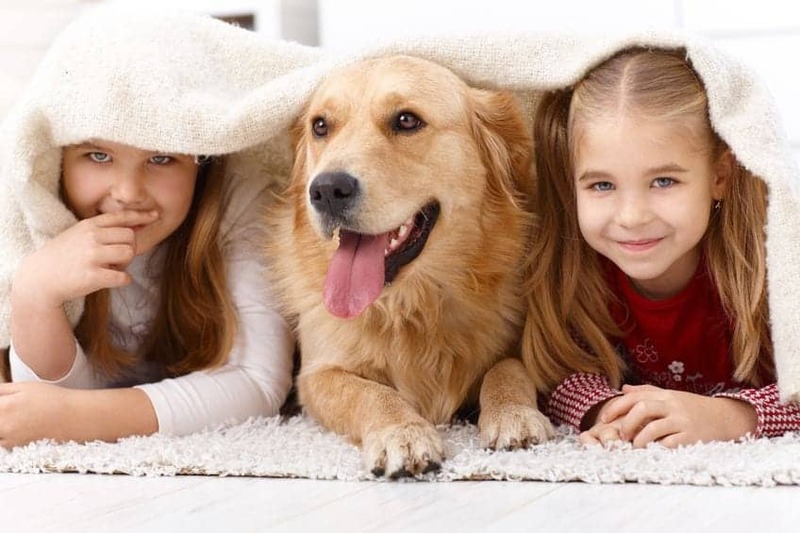 What isn’t removed regularly gets stuck and eventually embedded in carpet and upholstery, becoming a kind of greasy magnet for dirt, dust, and debris. If not removed regularly it holds all of that tightly within the carpet and upholstery fibers. I met my first Shark vacuum in July 2012. That experience rocked my world. I was both amazed by the piles of debris, dirt, dust, and who-knows-what-else that thing sucked out of the carpet, and plenty embarrassed. It’s not like I never cleaned house. In the nearly seven years since then, I’ve written about my Shark vacuums a lot. I’ve upgraded several times as new models have been introduced. Currently, I own this Shark Navigator Professional Lift-Away and love it. Given your feedback, I know that thousands of my readers now own Sharks, too. We’re quite the fans! Several weeks ago, the folks at Shark contacted me, asking if I would like to test their newest upright vacuum, the Shark Apex DuoClean Zero-M Vacuum. I said that I would, but made no promises to review or recommend. I was skeptical because how could they possibly improve on what I consider perfection in a vacuum? 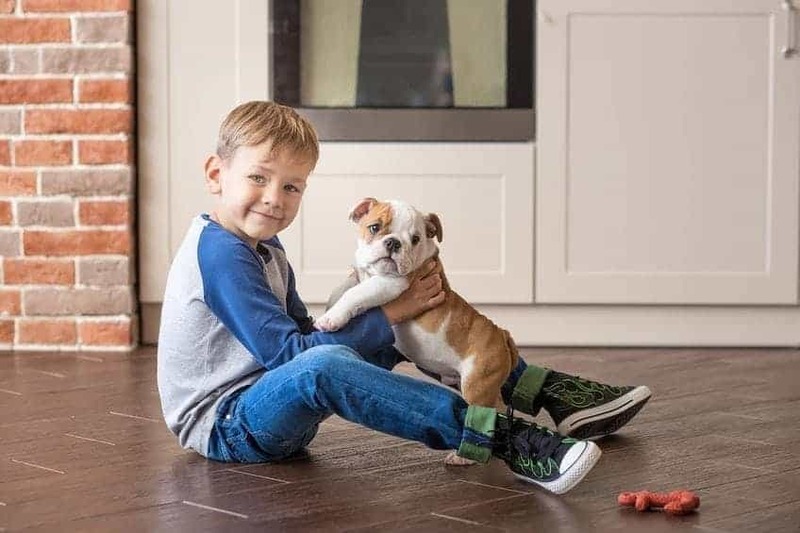 Whether a new puppy makes your dreams of the perfect family dog come true or turns into a total nightmare could well depend on how well you’ve prepared for those first critical days, weeks and months. Once you have decided on the kind of dog and size that is best for your lifestyle (Breed Recommender will help you match your lifestyle with the right breed and size) you need to decide where to get the puppy. From a shelter or reputable breeder? Take the time to research this thoroughly. The shelter of course presents the most affordable choice. The absolute worst place to get a puppy is a pet store. Sadly, virtually all pet store puppies are raised in puppy mills in horrible conditions, and the puppies are sickly with parasites and other serious issues. Not sure where to find a reputable breeder? Get a referral from a local veterinarian. Then check the conditions of the breeding facility yourself. 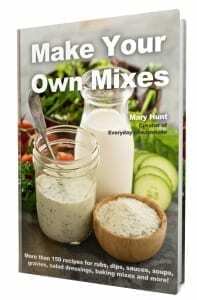 https://www.everydaycheapskate.com/wp-content/uploads/77889375_s.jpg 565 848 Mary Hunt https://www.everydaycheapskate.com/wp-content/uploads/EverydayCheapskateNewLogo.jpg Mary Hunt2018-08-21 22:51:122018-11-13 14:18:39A New Puppy? Woof! Dear Laurie: My eyes are starting to water just thinking about what you’re dealing with. But not to worry! You are certainly on the right track starting with Nok-Out. It really is the only product I know of that will neutralize and eliminate that pungent odor—provided you follow specific instructions for how to use it (don’t forget to use code DPL at checkout for 10% off). And I agree you need to power clean the carpet. 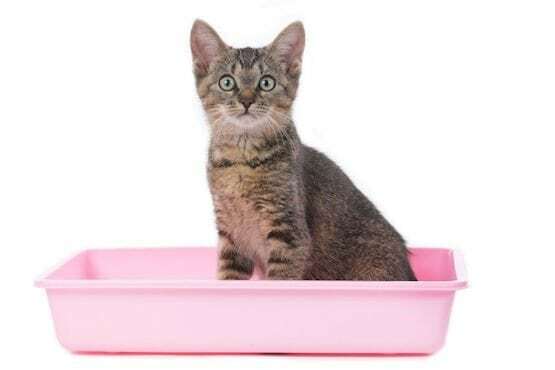 Dear Heather: There are few more difficult odors to control than those associated with a cat litter box. Until someone figures out how to successfully potty-train cats including teaching them to flush, the next best option is Nok-Out. The location of the litter box is important. It should be away from doors and windows, as far from family and food activities as possible. Cats want privacy so this rules out the kitchen or other high-activity locations. I love to read my mail because so much of it contains great ideas and tips from my awesome EC readers. Take a look at this small sampling and tell me if this just doesn’t make you happy, too! DIY pet meds. 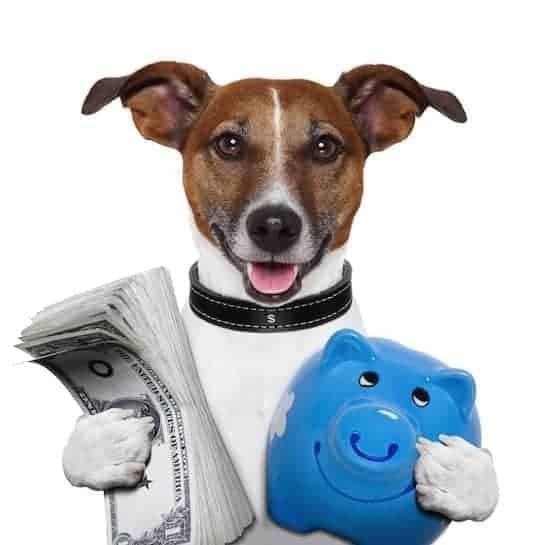 Trips to the veterinarian for puppy and booster shots can be very expensive. 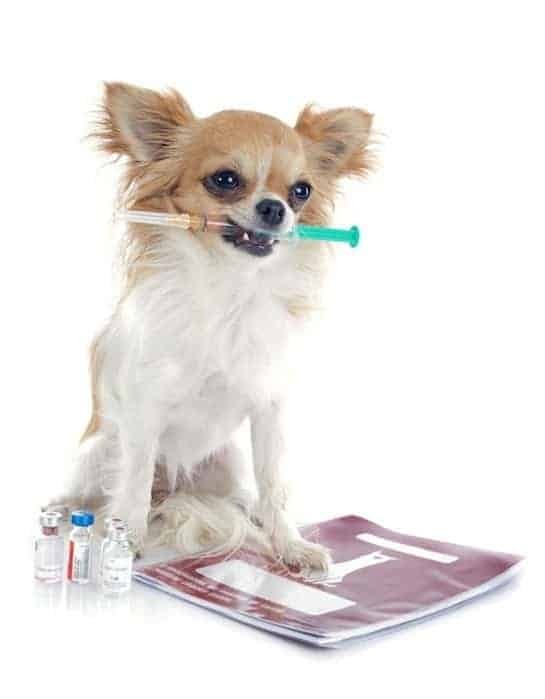 Most reliable pet stores and grooming shops sell the medications and offer instructions so you can inject your pets at home. It is easy and cheap. You can find instructional videos online that will teach you exactly how to inject your pet. Veterinarians in my area charge from $25 to $45 for each injection. 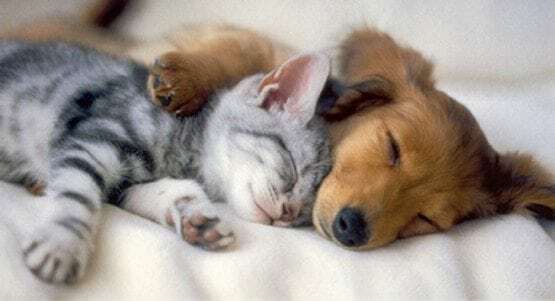 The same shots from the same manufacturers purchased from grooming shops or pet stores can be more like $5 to $10 each. It is legal in most states to administer these medications to your pet. Be sure to check yours. Tracey H.
Got pets? Then you also have costs for everything from food to toys, grooming and perhaps even daycare from time to time. But that doesn’t mean your little friends need to break the bank to be happy. 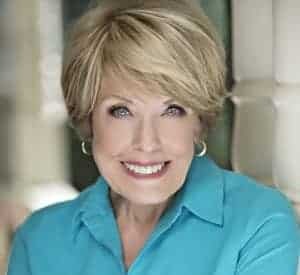 Today I want to share some great tips and tricks that readers have sent in that just might get you in the groove to save some dough. Woof! NO-TIP WATER DISH. Use an old Bundt or angel food pan for your dog’s water bowl. Push a wooden stick through the hole in the middle of the pan into the ground to keep the pan from turning over. The pan can be lifted off for cleaning but the dog can’t tip it over.